Newport Beach is a beautiful and idyllic seaside town in Orange County. It brings a lot of visitors for its notable pier, its array of shops and boutiques, and even its beautiful views from Balboa Island. Newport Beach was even the home of several famous actors and musicians, like John Wayne, Shirley Temple, and even Gwen Stefani. The city certainly has a lot to offer, and in order to see it all, you’ll want to have the right set of wheels to take across the PCH! If you’re seeking out a Honda dealer near Newport Beach, CA, look no further than Norm Reeves Honda Superstore Huntington Beach! As Newport Beach’s area Honda dealer, we’re close by and easy to get to for when you’re ready to jump right in and start looking for your next car! You’ve got plenty of options like the sleek and stylish Honda Accord, the adventurous and agile Honda CR-V, or even the eco-friendly and alluring Honda Clarity Plug-In Hybrid, among many other models to choose from. You can even get started on your browsing by checking out our online inventory so you can plan your visit to our dealership. Part of deciding on your next car is learning more about what it offers you and your experiences on the road. Learning more can add confidence and certainty into your decision. At our Honda dealer near Newport Beach, CA, we try to help expedite the process by providing free resources for drivers to use. Reading our vehicle reviews will give you a stronger sense of the vehicle you’re interested in by learning about its engine power, interior features and style, safety, and technology. 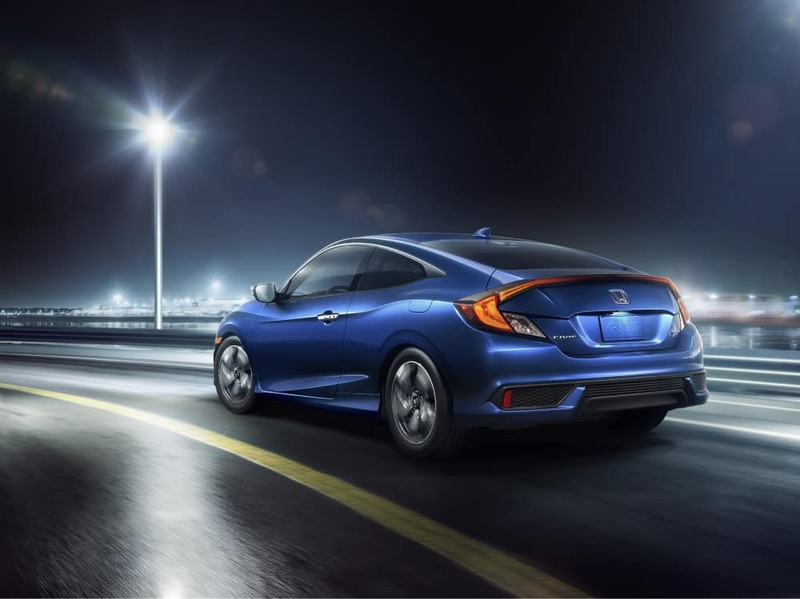 Our comparisons can help you see the differences between your favorite Honda and another model you may be considering. These guides can help you make the decision that’s right for you! After reviewing your options, and taking a test drive or two, you’ll have an idea of which vehicle intrigues you the most. When you’ve decided on the model you want, our financiers will take over and list off your various options. You can lease or finance the vehicle, depending on which one is right for your lifestyle. Our financiers will go over the terms and conditions of both options and they’ll find the deal that’s right for you! Part of owning a Honda is ensuring that it’s well-kept over the years. One of the absolute best ways to keep your Honda performing at its best on the road is by keeping up with routine service and maintenance. When it’s time, you can always schedule your service at our dealership. Our certified technicians will make sure that your vehicle gets the attention and care that it needs to continue its strong and efficient performance. 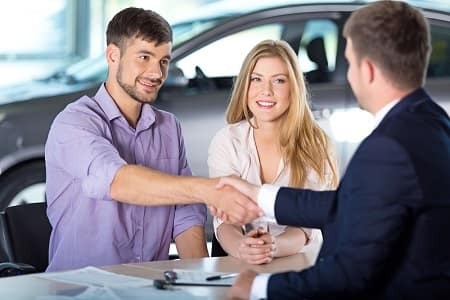 At Norm Reeves Honda Superstore Huntington Beach, we’re proud to assist drivers in Newport Beach in with finding the vehicle that’s perfect for them!